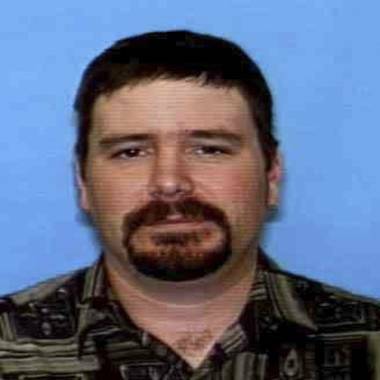 New information about the 16-year-old girl who was abducted and then rescued by FBI agents in the Idaho countryside are being released, including the moments before the death of her abductor, James DiMaggio. NBC's Joe Fryer reports. SAN DIEGO -- The 16-year-old California girl kidnapped by a close family friend suspected of killing her mother and 8-year-old brother says he threatened to kill her if she tried to escape and got what he deserved when he died in a shootout with authorities in the Idaho wilderness. A person claiming to be Hannah Anderson went online barely 48 hours after her rescue Saturday and started fielding hundreds of questions through a social media site. Many were typical teenage fare — she likes singer Justin Bieber and her favorite color is pink — but she also answered queries about how she was kidnapped, how she survived captivity and how she is dealing with the deaths of her mother and brother. The postings, which NBC News cannot independently confirm came from Anderson, started Monday night, hours after her father publicly requested that the family be allowed to grieve and heal in private. Brett Anderson didn't respond to a text message seeking comment about his daughter postings, which continued into Tuesday evening. The horseback riders in Idaho who spotted kidnapped teen Hannah Anderson and James Lee DiMaggio felt uneasy about the two people in the deep backwoods, saying Anderson "had a fearful look in her eyes." James Lee DiMaggio had "feelings" for Hannah Anderson, according to the teen. On Monday, Anderson had her nails done - pink for her mother and blue for her brother. She said she anticipates returning to El Capitan High School in the east San Diego suburb of Lakeside for her junior year.